BOB WILLS & HIS TEXAS PLAYBOYS - Western Swing was a wonderful American hybrid, it was country jazz for farmers, ranchers & cowboys. 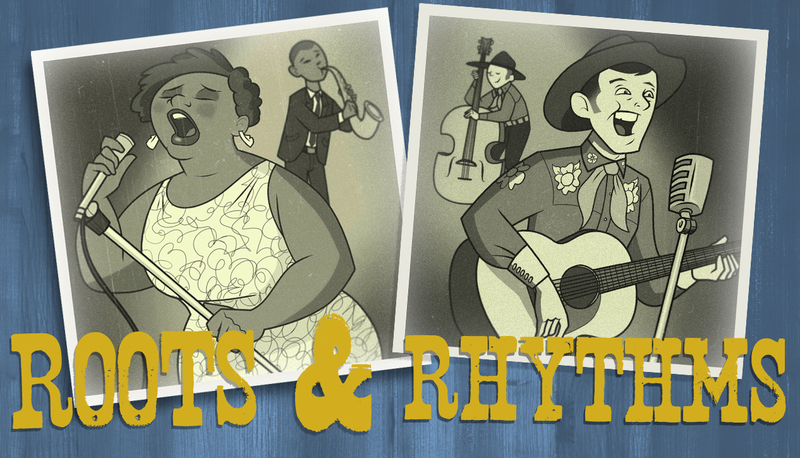 Bob Wills was the most popular Western Swing bandleader of all time & for good reason. Howdy. I hope you are all staying warm and that your pipes don't freeze.